Ansell has announced the acquisition of award winning glove manufacturer Ringers Gloves for US$70 million. Headquartered in Houston, Texas, Ringers Gloves is a leading provider of specialty impact gloves to oil & gas and general industry segments and has $34 million in sales and 39 employees. 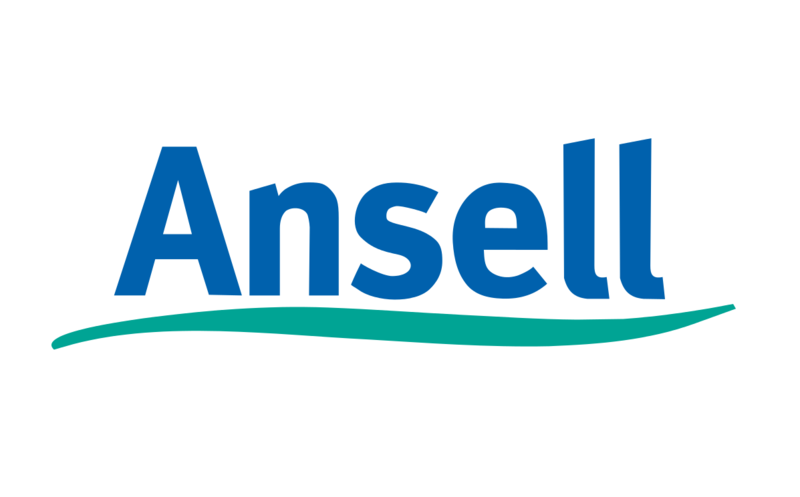 Ansell’s CEO and Managing Director, Magnus Nicolin said the acquisition provides Ansell with a highly complementary suite of industry leading impact protection products, expanding the company’s position in this attractive and growing specialty category. “The acquisition of Ringers Gloves is consistent with Ansell’s growth strategy as we look to strengthen our market leadership position across the full range of industrial hand protection needs,” Mr Nicolin said. “Acquiring Ringers will advance Ansell’s safety protection solutions platform, creating a leading position in the important and growing specialty category of impact protection gloves.